Info and advice on how to move in the main cities of the world. A timeless tour, through incredibly evocative places. A truly fascinating journey that will take you back in time. Not just a train, but probably one of the most interesting excursions inside theisland of Mallorca. 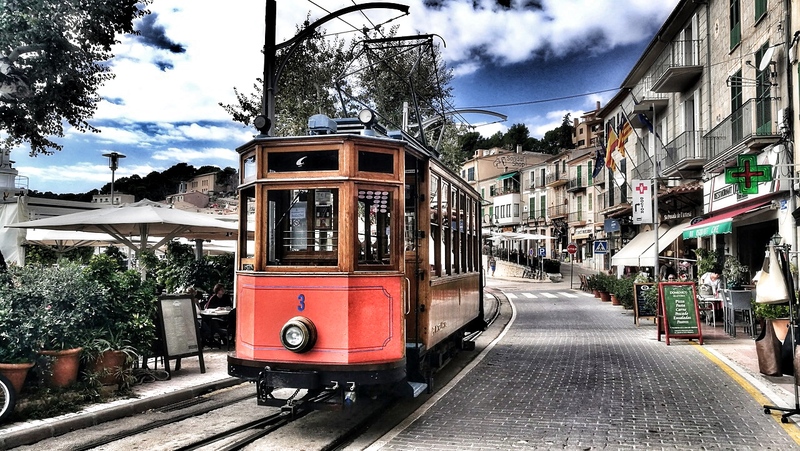 Il Soller train connects, in about an hour's drive, the town with Palma de Mallorca. What makes the Soller Railway unique is, above all, rolling stock. The train is really well finished, picking up, in a meticulous way, the aspects and the work related to tradition. A truly magical and wonderful itinerary.